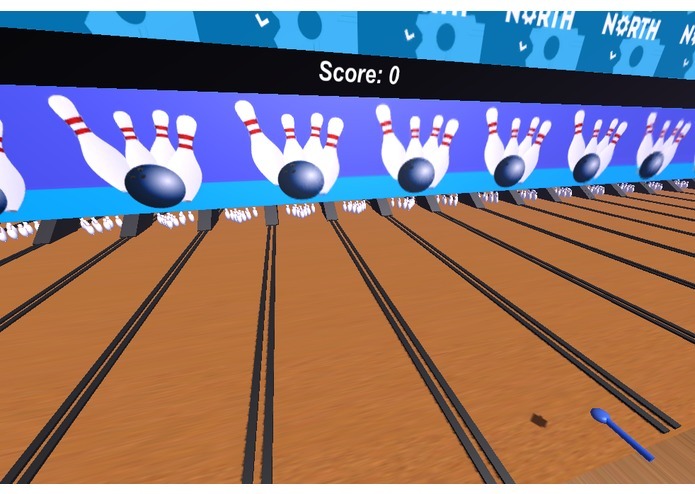 Starting as a snowball fight game, Spacebowl pivoted into something which everyone likes - bowling. Throw on your Oculus and Myo to be immersed in an awesome VR experience. Strike out with Spacebowl!